We're gonna try a new thing over here at The Cooking Actress! These Saturdays will be, in addition to a round up of all my posts from the week (in case ya missed something), also just a time and space for me to share anything/everything that is on my mind that day. These posts may not all have the same components. Some stuff may be random. But, I'm gonna ask that you join me on this little journey, because I think it might be fun-k? K :). 4. 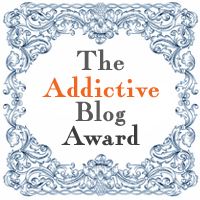 Nominate 10 other Addictive bloggers and let them know! THANK YOU BINOMIAL BAKER! 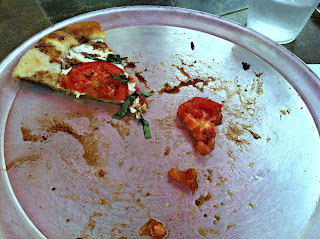 And-I started blogging because I was (and am) entirely addicted to food blogs. 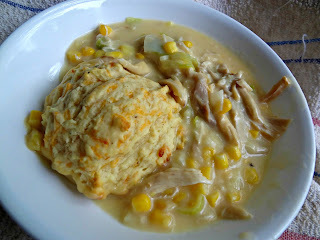 And then I started taking photos of some of the stuff I made from them. Then I started sharing on facebook. And...I had the time, I was bored-living with roommates who hated me, so I decided to take the plunge. I never thought this would turn out as well as it has and I am super thankful every day that any of you crazy people read what I have to say! I want to dive headfirst into this baby. He freaked out when he saw this. I then had to break the news to the poor fella that we don't have popsicle molds yet.